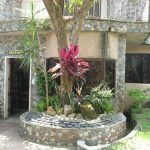 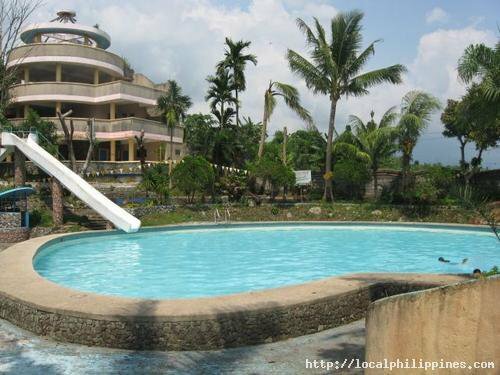 Description: Located in Del Rosario/Cararayan Road, Spring Valley Garden Resort gives locals and tourists easy access to one of the relaxing spots in the city. 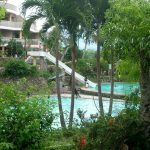 This resort has four pools of varying depths, making it perfect not only for adults but for children as well. 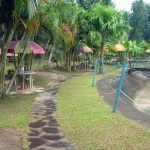 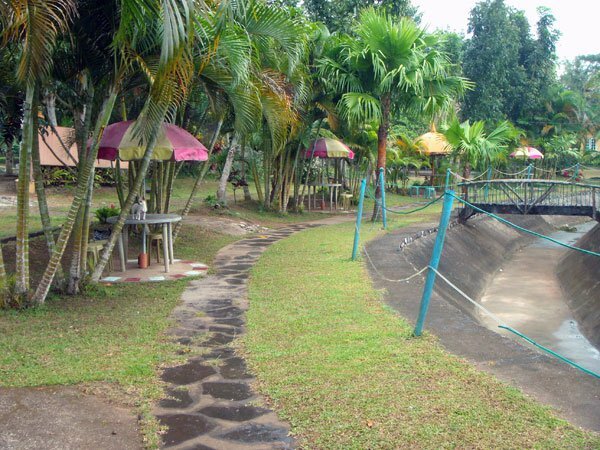 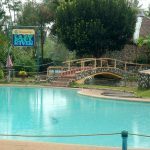 The pools are being fed by natural springs coming from Mount Isarog, so you are assured that the waters are always fresh, cool, and freely flowing. 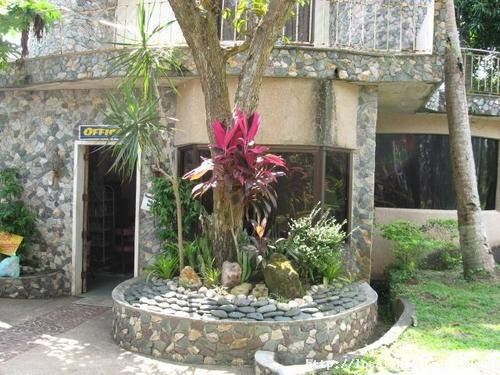 In addition to their cottages, you can also rent rooms if you are planning to stay the night. 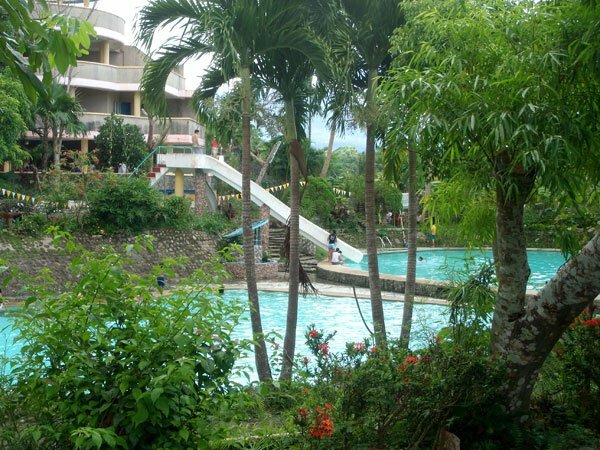 Daytime Swimming: ₱130.00 (adults) and ₱100.00 (children) from 8:00 A.M. to 5:00 P.M. 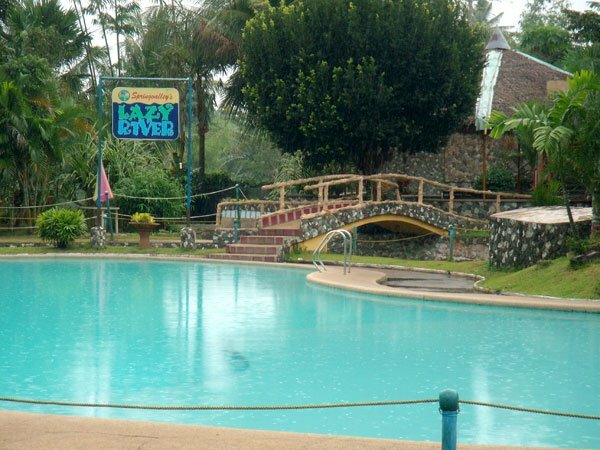 Nighttime Swimming: ₱130.00 (adults) and ₱100.00 (children) from 5:00 P.M. to 10:00 P.M.
Overnight Swimming: ₱150.00 (adults) and ₱120.00 (children) from 5:00 A.M. to 10:00 A.M.